The Strider/Protech SnG automatic knife collaboration offers everything you love about the Strider SnG folder, coupled with the precision automatic action that Protech knives are renowned for. 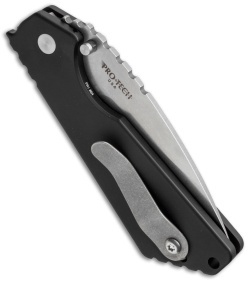 This version of the Protech SnG knife has a solid, smooth 7075 aluminum handle with a black hard coat anodized finish. 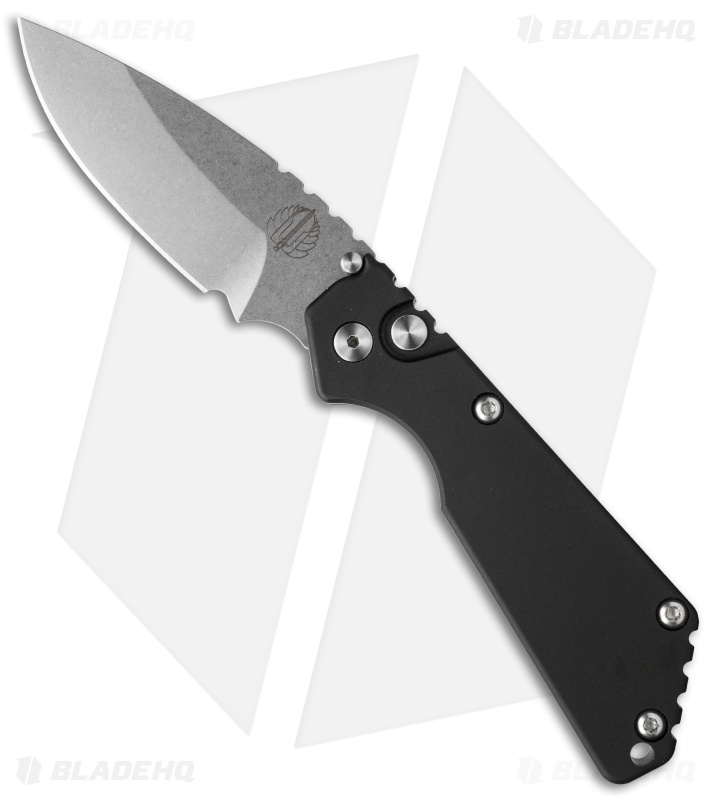 The blade is stonewashed 154-CM stainless steel, operable using the firing button. And, keeping true to the original, the SnG Auto is outfitted with a Strider titanium pocket clip. I got my knife fast. Great shipping. Knife was sharp! The attention to details is exquisite! Snaps open with authority. 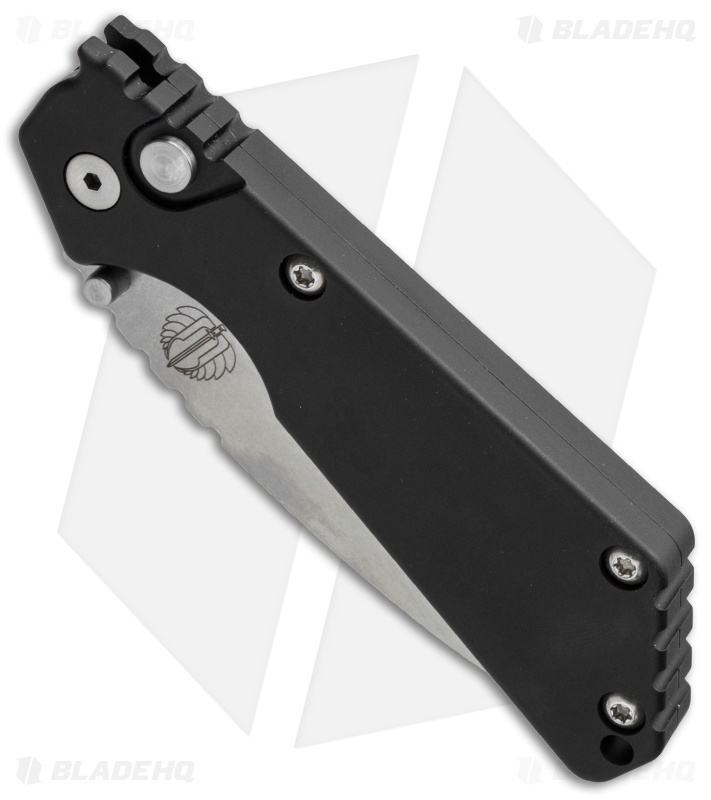 Protech hit a home run with this Strider collaboration.